When Dave Kingman made contact, more often than not it resulted in tape-measure home runs. The rest of the time, he struck out. 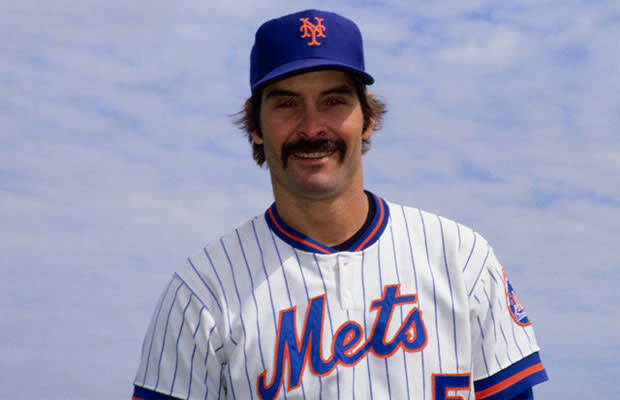 The Mets' new owners (including a minority partner named Fred Wilpon) re-acquired King Kong in 1981 to appease an angered fanbase, and Kong responded by leading the National League in strikeouts in '81 and '82. He did equal his own Mets single-season home run record in 1982, but he did it while batting .204 — until Carlos Pena hit .196 last year, the lowest average ever recorded by a first baseman with enough ABs to qualify for the batting title. Of Kingman's 109 hits, 37 were home runs. He struck out 156 times.